TM EVO – the world’s first fully-customizable, interactive jingle service is more pumped to help stations around the world evolve their station sound this 2019. 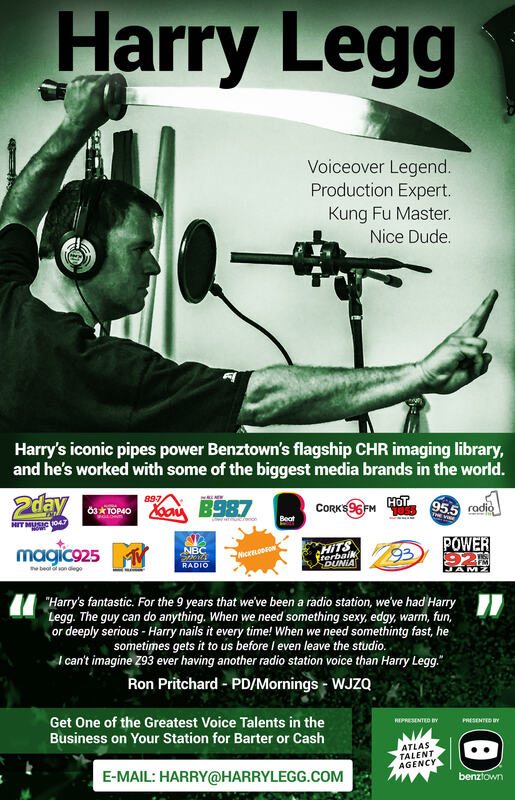 As heard here on a new audio spotlight showcasing CHR, Hot AC, and AC jingles and custom song intros for 92 PRO FM, 93Q, Todays Best Music 98.9 Magic FM, Q1075, Mix 1073, 80s 90s Now KZ 943, B98.7, Warm 103.3, 80s 90s Now Warm 98.5, TM EVO ushers in a new era of modern, fresh and premiere jingle imaging. The “Dallas Sound” has evolved to “World Sound,” as TMStudios now employs the best composers, producers and talent from around the globe to bring you fresh, modern and premiere jingles and branding elements unlike anything you’ve heard. With EVO’s new cloud-based delivery, your content is secure, well organized and available at your fingertips. Login and grab what you need, when you need it.